Welcome, Frances Weissenberger, as Quail Summit's New Principal! Welcome to the QS Family! 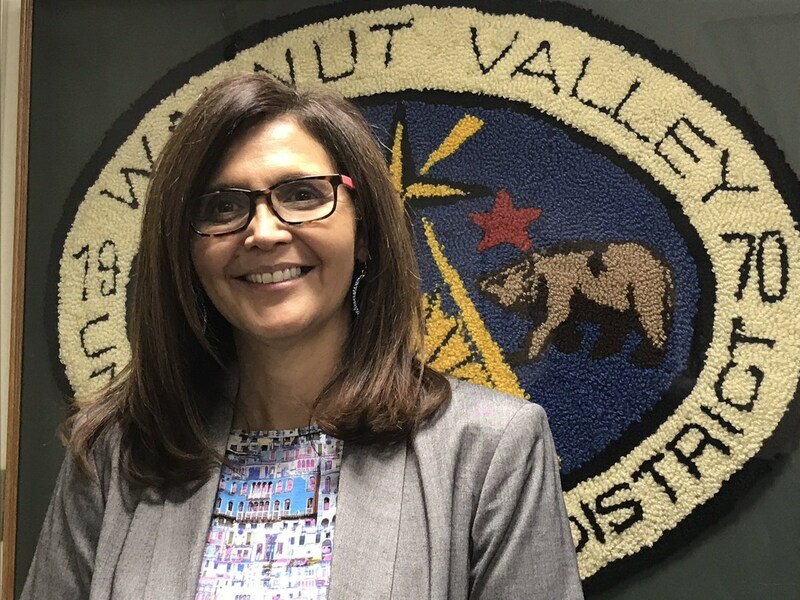 With over 30 years in education, Mrs. Weissenberger comes highly recommended from the Pasadena Unified School District where she spent the past 8 years as Principal at Hamilton Elementary School. During her tenure in Pasadena, Mrs. Weissenberger was recognized with ACSA awards such as Charter Leadership Award, Administrator of the Year, Elementary Administrator of the Year, and District Administrator of the Year. She has served as an Elementary Literacy Specialist, Elementary Literacy Content Expert, Literacy Coach, and taught grades 1-5 in LAUSD. She has also served at the Professional Development Reading Institute and as a BTSA Cohort Facilitator.